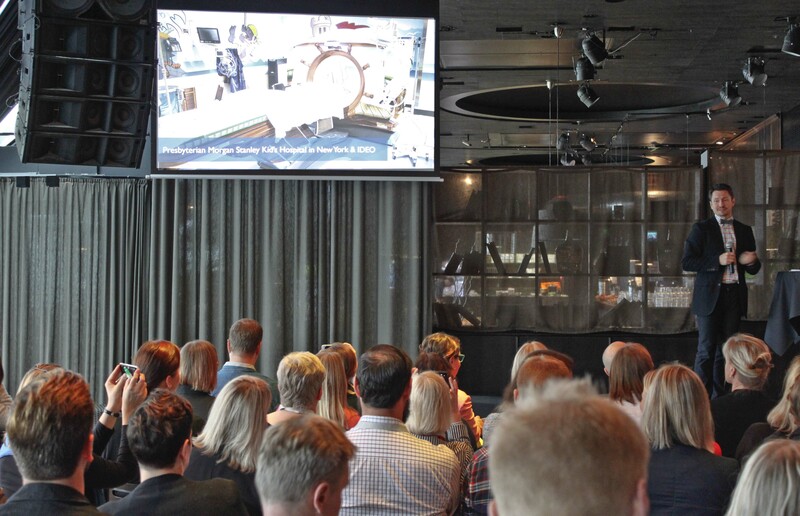 Sari Äijälä, project manager from ISS, explained how to insure that the good ideas and procedures developed through service design projects are rooted into practical everyday management. 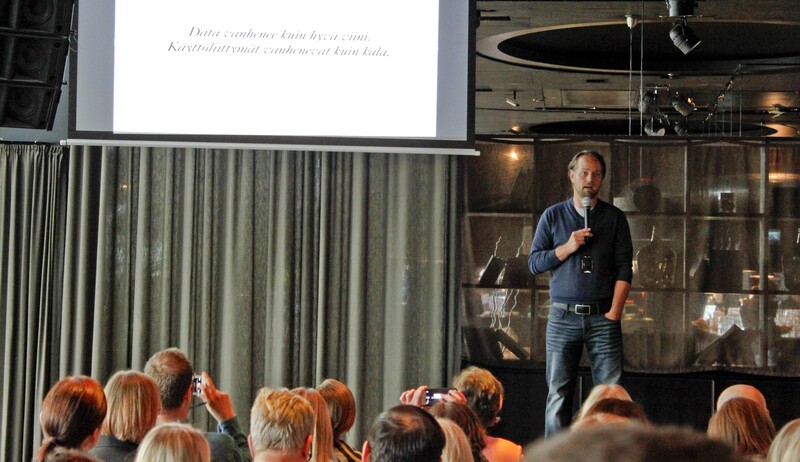 Jaakko Wäänänen, CEO, strategist from Diagonal told how service design can solve some of the problems occurred in projects aimed to enhance customer experience. Companies’ representatives presented interesting case examples. E.g. 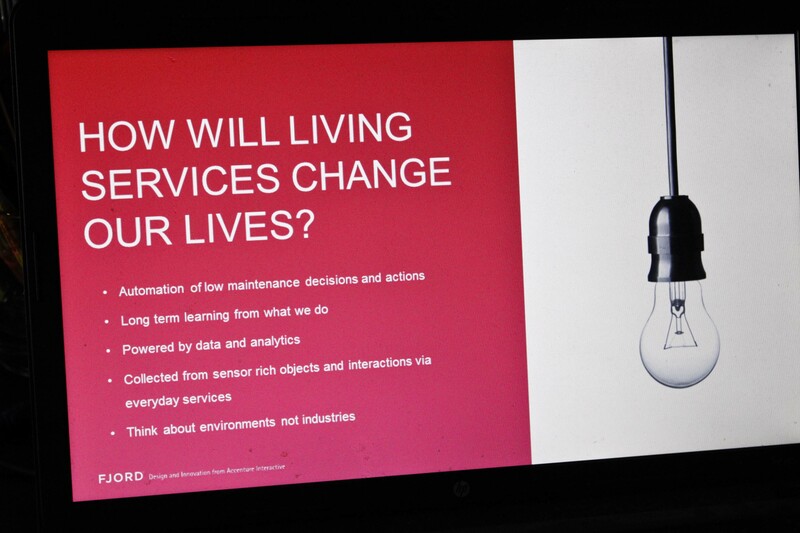 Marjukka Mäkelä, Manager, Industrial design and User experience, from ABB showed how they used service design in an Ambassadors program. The results were significant. In the afternoon it was time for workshops. 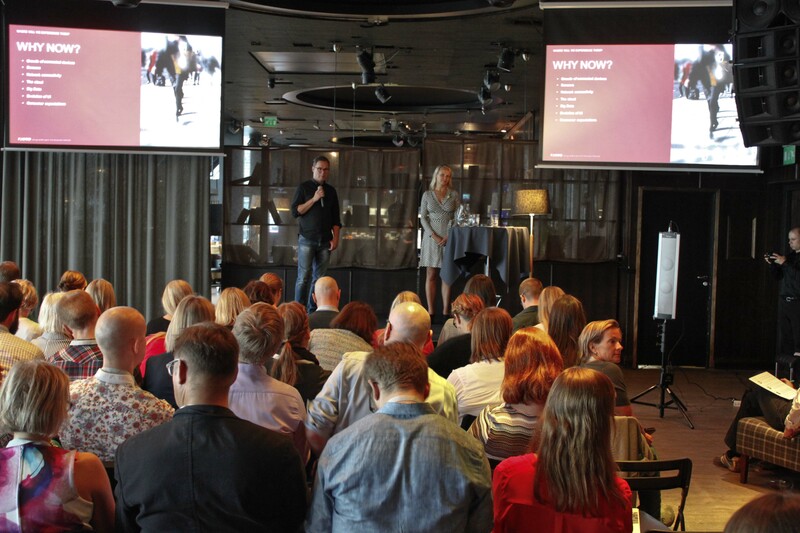 The seminar audience was divided into three groups which topics were Design thinking and empathy as a part of company’s DNA, Futures Fit First step towards future stable service design and Digital services as a part of customer experience. 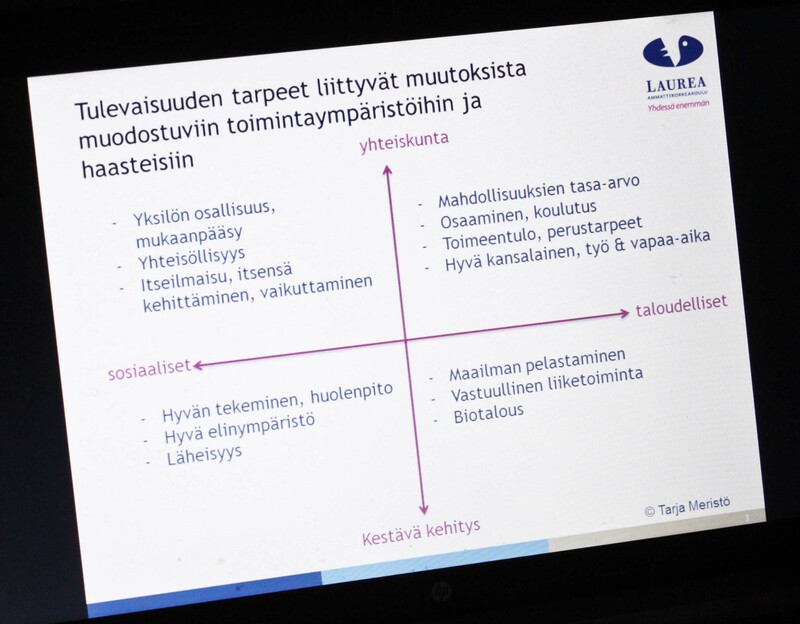 I interviewed few of the seminar guests.Tiilimäki Elisa from Respondeo Oy told why she would recommend service design for other companies. –The products are quite similar today so it is the service that makes the difference. 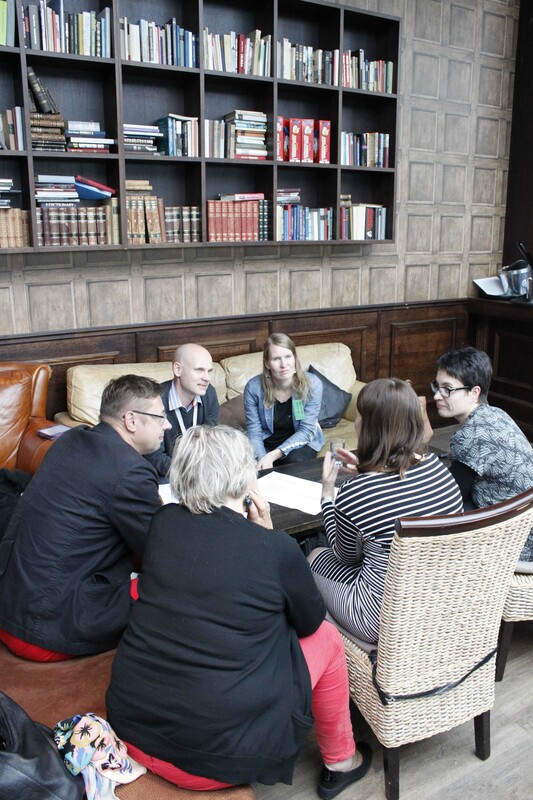 One goal for our seminar was to get together designers and business representatives. And we succeed in it. -Yes I met a couple of interesting people and we are going to meet later on and talk about the possibilities of co-operation, Tiilimäki said. Taina Mäkijärvi from Nordea has used service design at work in several projects. She told about the benefits of service design. -Service design changes the culture in the organisation. Customer oriented approach is the key word. Service design speeds up the processes. It makes the services delivered to the customers to be more what the customers want and hope for. That is how service design produces savings and brings more revenue. We have also discovered that employees who have been part of our service design projects have been more satisfied and happy at work. Employees are really committed to the projects and their faces are shining. In these words it is good to end this blog post. 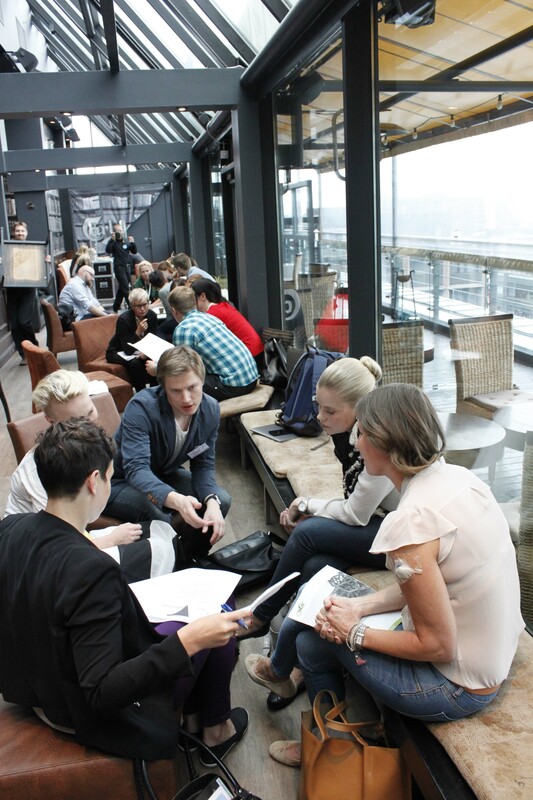 Text and pictures by Laura Rinta-Jouppi, Service Innovation and Design MBA –student.